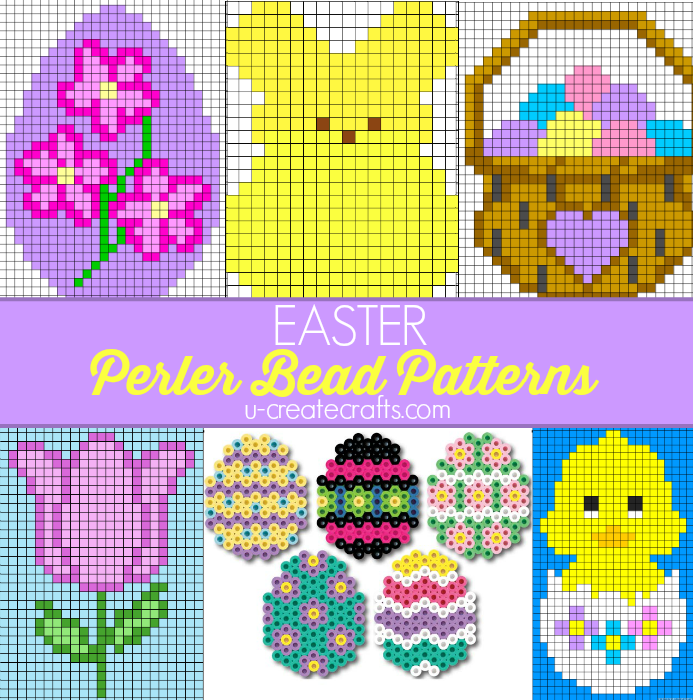 Kids are crazy about perler bead crafts and each season we love to share amazing patterns with the holiday themes! Next up? Easter. 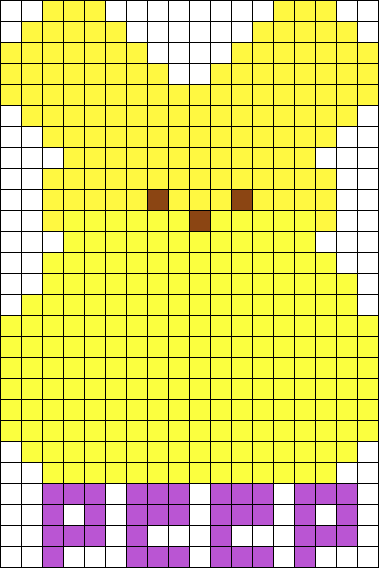 You’ll find peeps, Easter eggs, bunnies, and more! 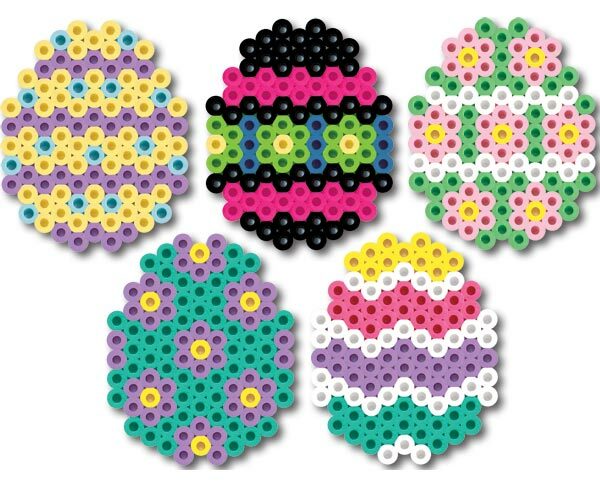 Grab those perler beads, a perler bead plate, and your iron….and create! 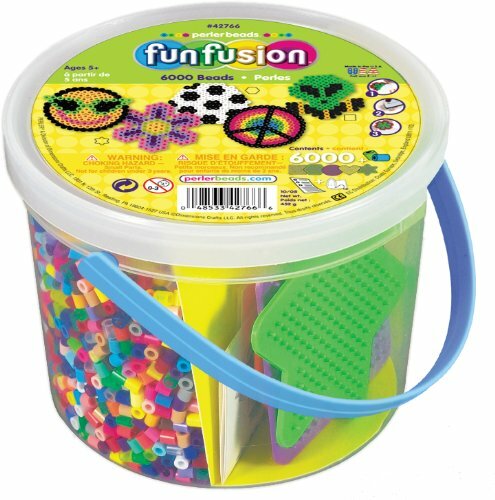 Running low on Perler Beads? Stock up HERE! Love these patterns and so do my kids. Thanks for sharing! I run an after school program in Northern SK & the children (ages 7-12yrs) love to do melting beads-all seasons & special occasions. 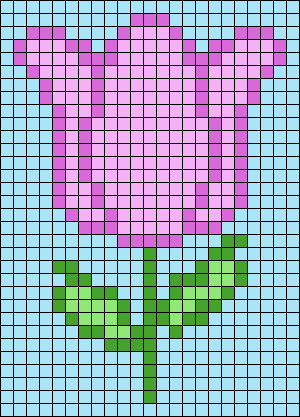 Just a thank you for having some Easter Patterns-that they can do.